Canada-born Mark Carney, the current Governor of England’s central bank, is set to step down at the end of his term in June 2019. 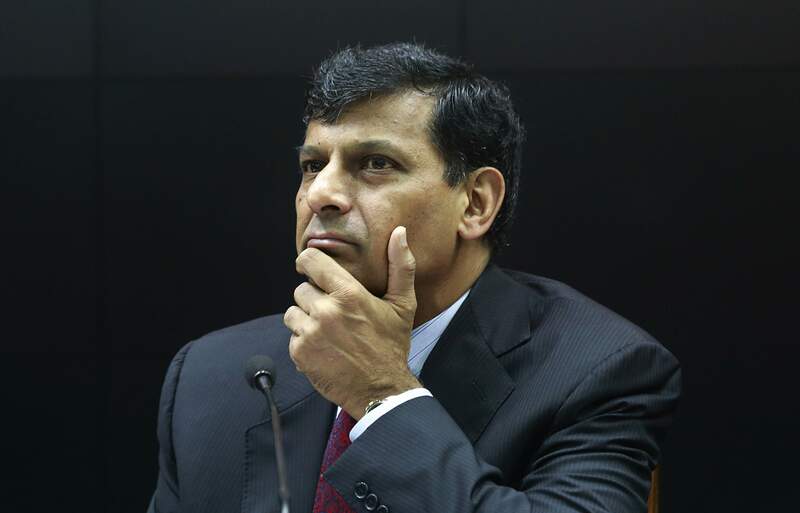 NEW DELHI: Monday saw reports surface that former RBI governor Raghuram Rajan may be among some of the world’s leading economists in the running to take over as the Bank of England’s (BoE) governor. Canada-born Mark Carney, the current Governor of England’s central bank, is set to step down at the end of his term in June 2019. Rajan’s name was among several listed by Financial Times in its report on possible BoE governor candidates, writing that attracting Rajan “would be a coup”. In its analysis, FT noted that the Katherine Dusak Miller Distinguished Service Professor of Finance at the University of Chicago Booth School of Business would bring with him “impeccable international economics and central banking experience” as well as “significant achievements at the Reserve Bank of India”. However, he has thus far shown no indication that he would want the job at the BoE. Among the others on the list is another Indian-origin contender—Shriti Vadera, the chair of Santander UK and a former UK government business minister. R ajan, if he does get the post and is willing to take it up, will be the second foreigner to head the BoE in over three centuries—the first was current BoE governor Carney. Reports speculate that the next one is likely to be a foreigner too, with UK Chancellor Philip Hammond now indicating that his global hunt for Carney’s successor is ongoing.